Cerro De Las Posas Park is centrally located in Santa Fe Hills, just west of Paloma Elementary and within walking distance to all homes. 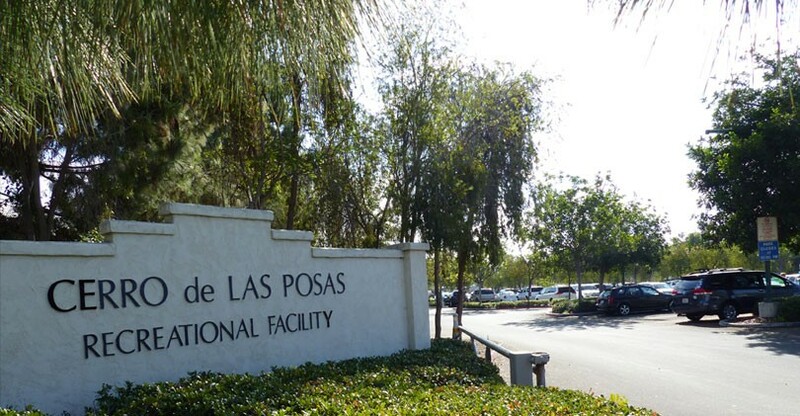 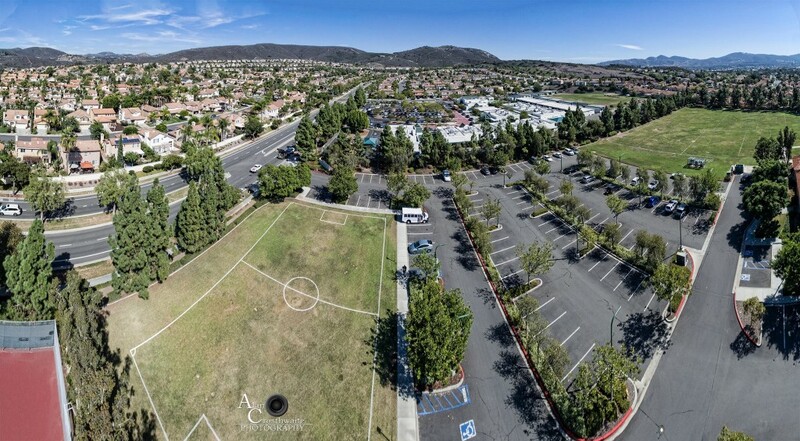 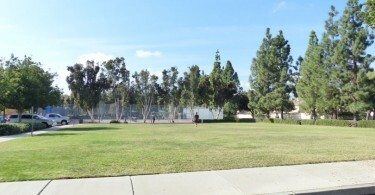 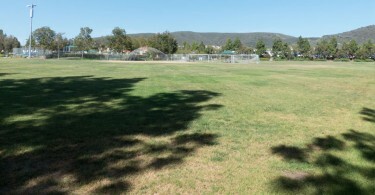 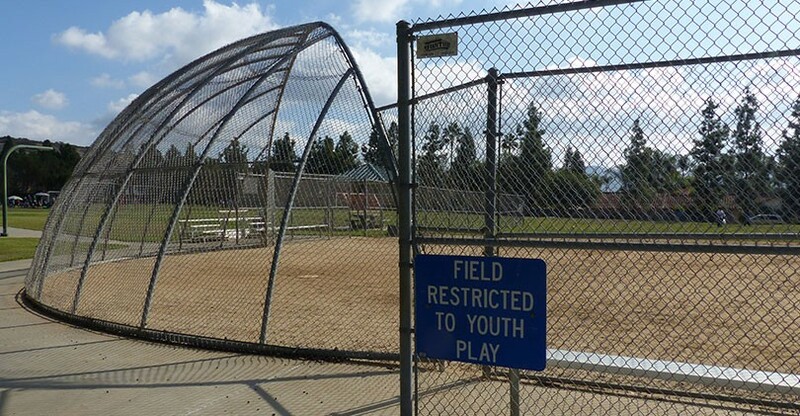 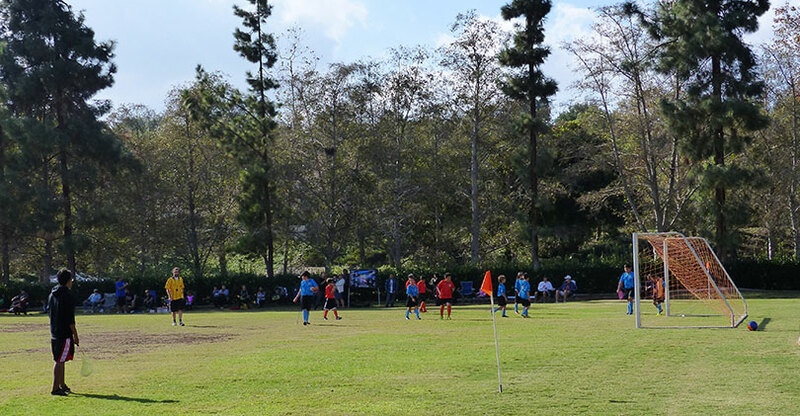 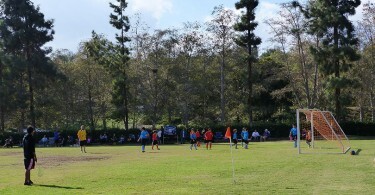 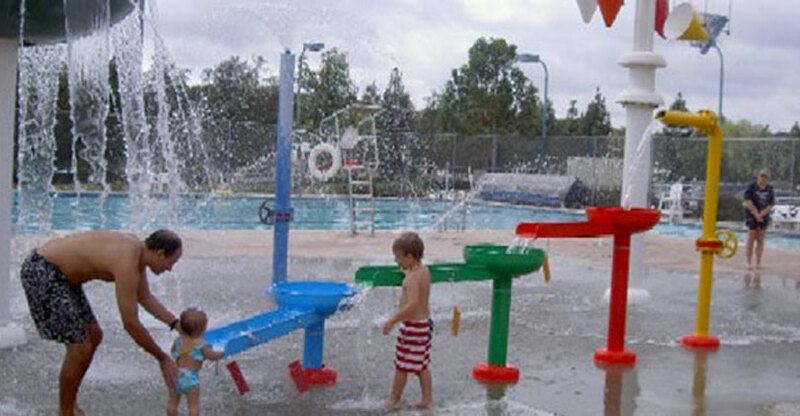 The park is often referred to as “Las Posas Park.” Park features include 3 full sized soccer fields, 1 baseball diamond, 2 tennis courts and the Cerro De Las Posas Aquatic Facility & Splash Pad (aka Las Posas Pool). 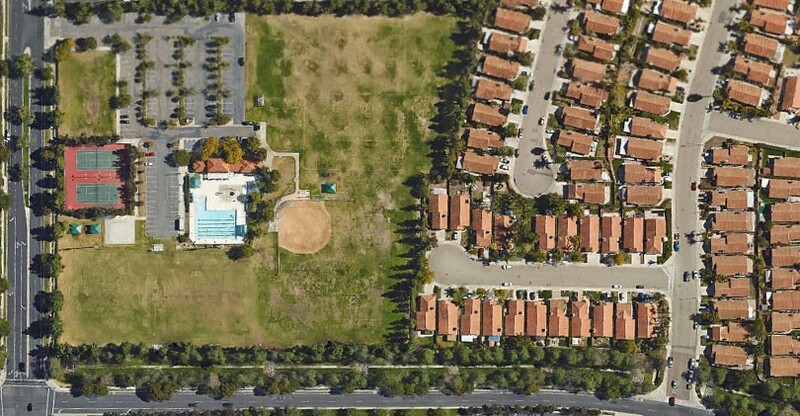 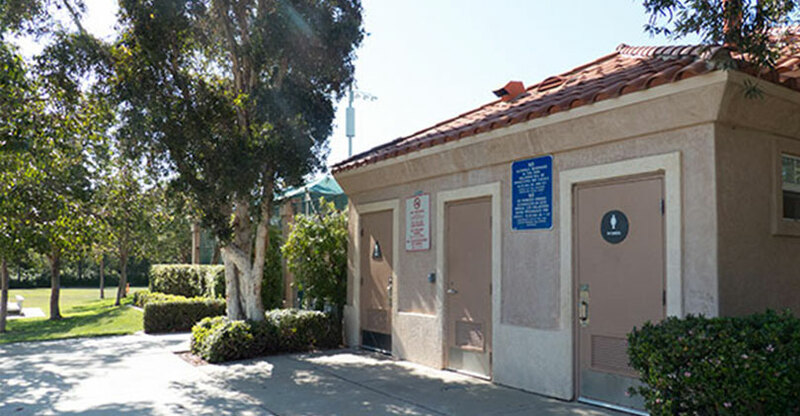 There are public bathrooms located between the baseball diamond and pool. The soccer fields and baseball diamond can be used by reservation only. The tennis/basketball courts are open to the public, but game and lesson reservations take priority. 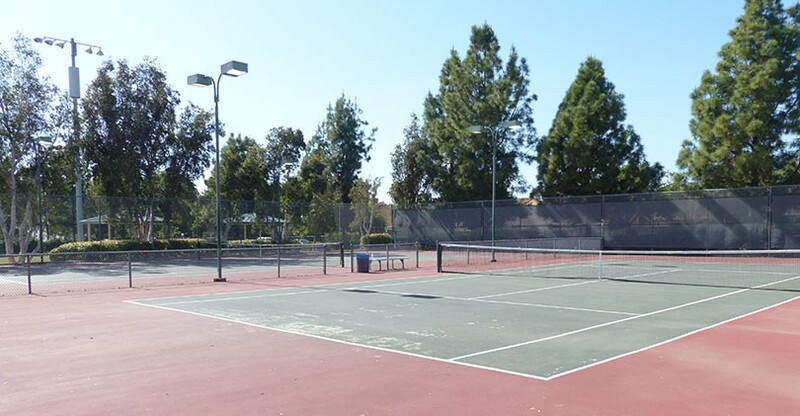 Tennis lessons generally occur Monday through Thursday, from 4pm – 8PM. The courts are closed on Mondays from 12PM-1PM for maintenance. 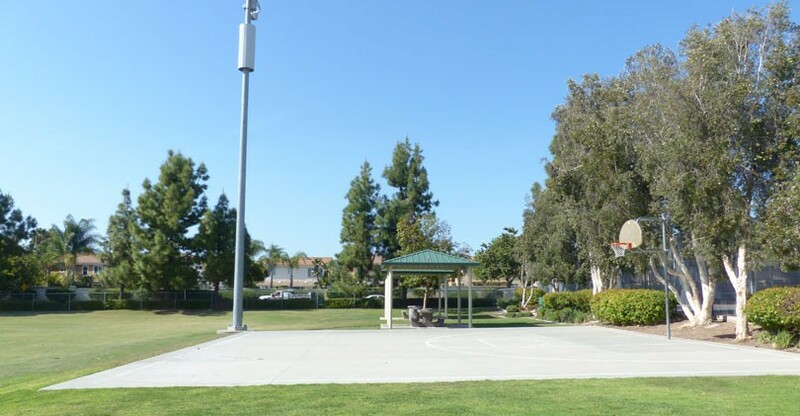 To reserve any of these fields/courts, to see the schedule or sign up for lessons, visit the San Marcos Community Services website or call (760) 744-9000. 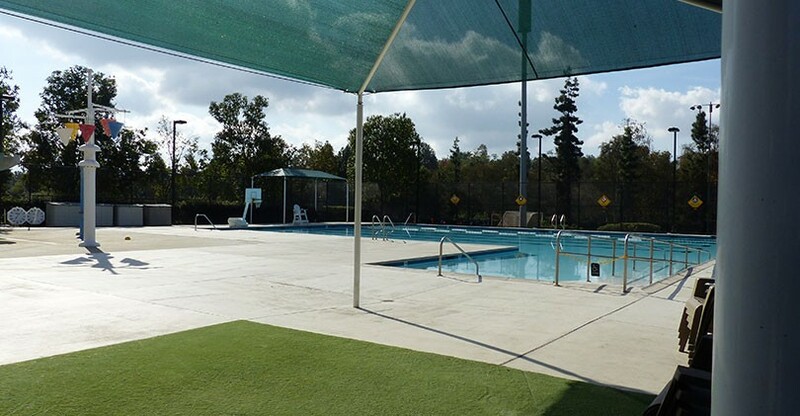 To view the pool schedule and sign up for classes, visit the Cerro De Las Posas Aquatic Facility webpage. 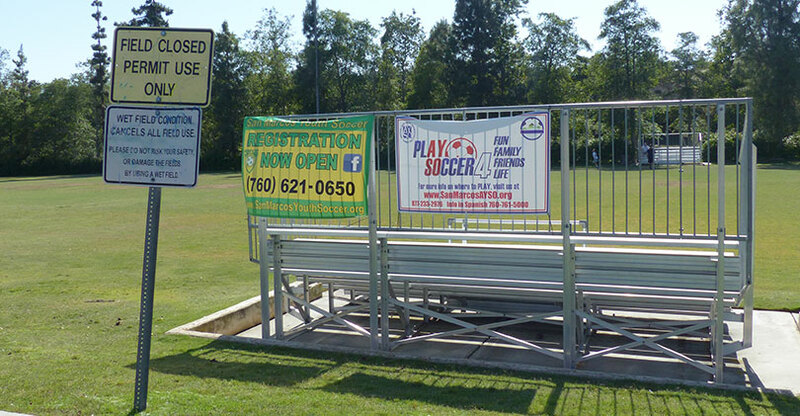 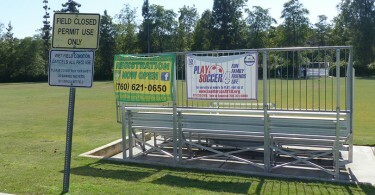 To learn more about San Marcos Youth Soccer Leagues, visit San Marcos AYSO or San Marcos Youth Soccer.